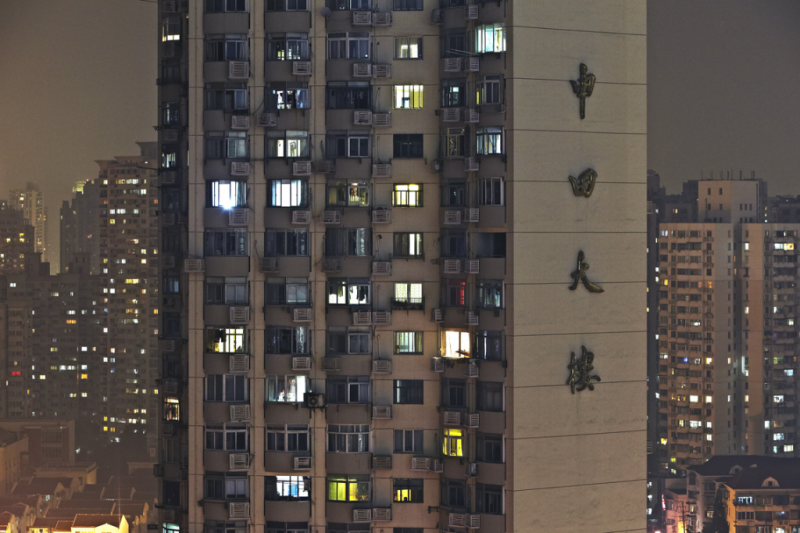 In one of the most densely populated cities, Shanghai, towering residential blocks stand side by side. In millions of apartments, life unfolds. My photograph zooms in on life and becomes a snapshot of this block, this evening. Who lives there? Why is the light in the apartments in different colors? What is written on the side of the building? Does is say something unique about the residents? My photograph asks more questions than it provides answers. Perhaps this is why I feel drawn. It leaves me wanting to know more about the individual lives amongst countless others in one of the world’s largest cities. I’m an experienced commercial photographer. My work includes advertising, reportage, landscape and automotive photography for Danish and international clients. I live in Copenhagen, Denmark.